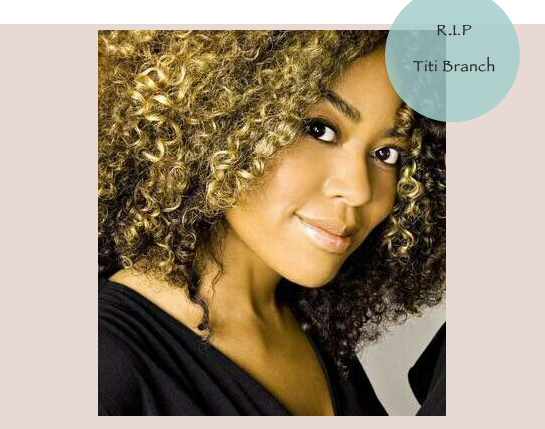 Titi Branch, one of the co-founders of the wildly successful natural hair care line, Miss Jessie’s, died Dec. 4 All over the internet we can read that it was an apparent suicide but there was no independent confirmation of that. A graduate of the University of Maryland, she was 45. With her sister Miko, Branch ran a New York salon. Tweets from Miko and the Miss Jessie’s Twitter account appeared to be small tributes to the fallen entrepreneur. Miss Jessie’s was one of the first major hair care lines to grace the shelves of Target in the new wave of natural hair enthusiasm. 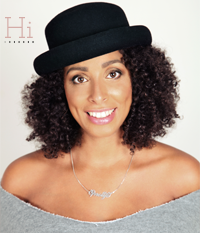 In the mid-aughts, when the company was following the success of Carol’s Daughter, the long-time stalwart of natural hair products, it was still difficult to find many options for natural hair in mainstream stores.